You should expect great things from your life. Yet over time, you may have lowered your expectations without even realising. If you have, it’s time to raise your game. It’s time to raise your game. Demand more. Get more. Have you been lowering your expectations of life? 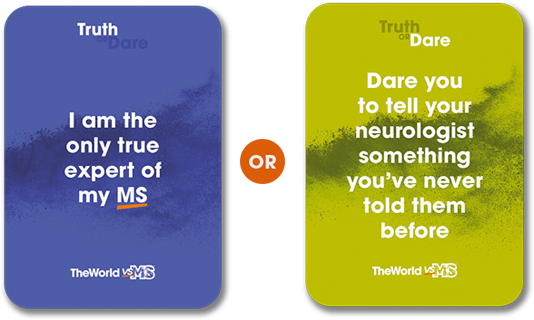 Play a round of Truth or Dare to reveal the truth about your life with MS and then dare yourself to do things differently. 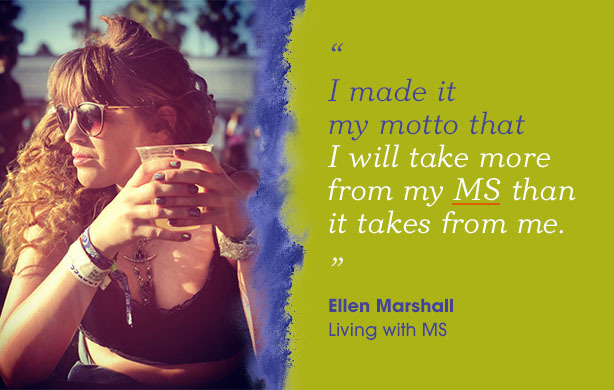 How do you measure a good life with MS? Fill in The Blanks to evaluate what’s most important to you and create your personalised Talk to Your Doctor Guide. 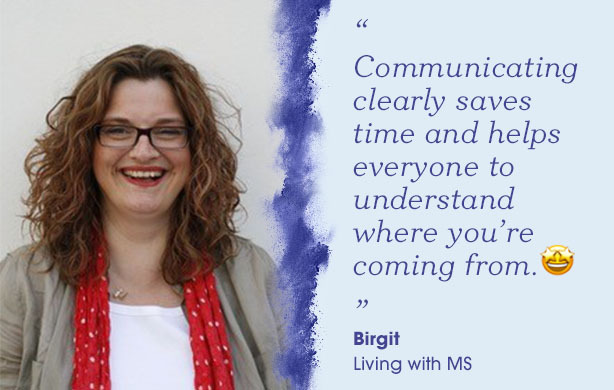 Join the Happify programme, a digital solution to help thousands living with MS improve their emotional wellbeing. See if feeling happier could help you feel healthier. We notice you haven't downloaded your personalised Talk To Your Doctor guide. It's ready and waiting for you. 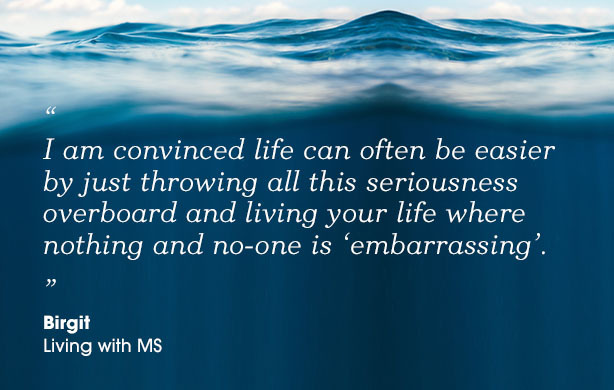 Just like we are, the MS community are there to support and guide you through your MS journey. Head to our dedicated blog page for first-hand advice and insights into living with the condition, and to hear to some personal stories and inspiring moments from members of the community. Also, you’ll be able to find all the latest news from TWvsMS BladdeRunner.